Cecilia McKinnon and Lance McGoldrick. “Pre-existing Conditions” is the result of a collaborative excavation of various illegal dump sites near Albuquerque. Cecilia McKinnon and Lance McGoldrick have sourced materials for installation, sculptures, and trash readymades from these informal sites, examining cycles of production, consumption, and planned obsolescence. The artists give consideration and new context to common trash, attempting to present waste objects as both repellent and beautiful. The two artists, both redheads, share a common background in printmaking as well as a love of working with messy, often decaying materials. The artists share a mutual fascination with objects which are broken and abandoned, and with repurposing found objects and materials within sculptural practices. 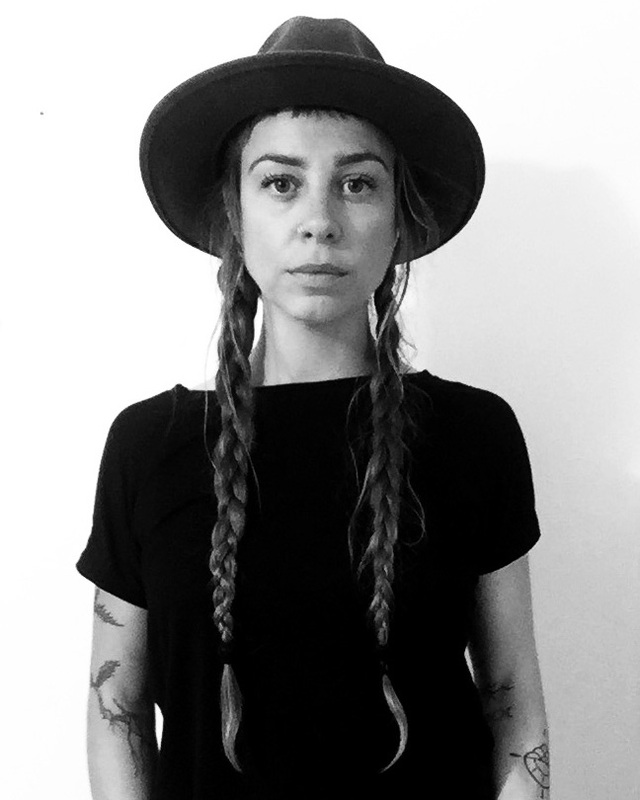 Cecilia McKinnon, an active member of GRAFT collective, is an intermedia artist and curator, interested in textiles, installation, and performance. Lance Ryan McGoldrick, an artist with Meow Wolf collective, is based in Albuquerque, NM. Working both solo and in collaboration, Lance’s work often takes on an architectural scale and has frequently been presented in non-traditional art spaces. 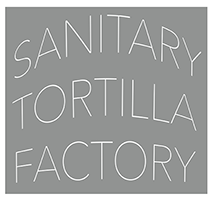 Congratulations to University of New Mexico MFA Candidate’s Kaitlin Bryson and Nick Simko on receiving Sanitary Tortilla Factory’s Exceptional Visual Artist Scholar Award! The Exceptional Visual Artist Scholar Series (E.V.A.S.S.) offers professional space for two Master of Fine Art graduate students per year as their final thesis show. The culminating exhibition launches them into their profession as an artist. With the series, we underscore exceptional artists attending regional institutions while highlighting Albuquerque’s innovative contemporary art scene. Kaitlin Bryson lives and works in the high deserts of New Mexico, and has spent her life working as an artist and organic farmer. Drawing from her experience as a cultivator, her artwork illuminates the processual nature of life through the lens of transformation. Biological materials are embedded into her work so that the “finished” pieces have the potential to play, transform, and live out their own dynamic processes. Her work unfolds as restorative gestures for human and nonhuman audiences, serving as a reminder that mutability and adaptability are the common grounds we all inhabit. 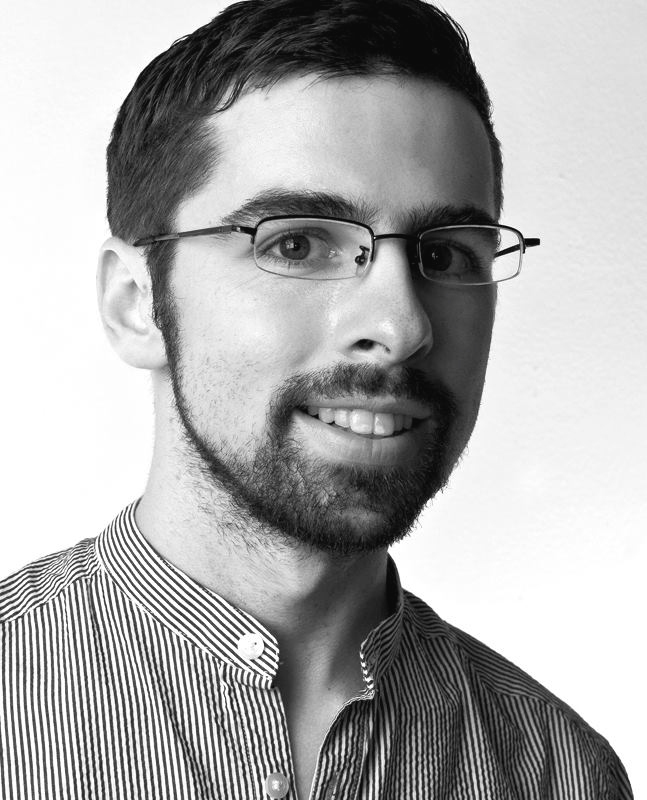 Bryson received a Bachelor of Fine Arts from The University of Nevada, Reno in 2012, and is pursuing a Master of Fine Arts in Art & Ecology from the University of New Mexico. Her work has been included in group exhibitions at The Holland Project in Reno, Nevada, Site Santa Fe, and BioCultura in Santa Fe, New Mexico, and has been performed at The Holocene in Portland, Oregon. In January of 2018 Bryson will participate in the Interface Residency Programme in Gallway, Ireland, supported by funding in part from the Andrew W. Mellon Foundation, and the Lannan Foundation. Nick Simko is an interdisciplinary artist. Simko’s work has been exhibited at museums and galleries throughout the United States including the Walters Art Museum, The University of New Mexico Art Museum, 516 Arts, and Hillyer Arts Space. Simko holds a BFA degree in Art History, Theory & Criticism from the Maryland Institute College of Art and is presently completing an MFA in Photography at the University of New Mexico. In my studio practice I am interested in material process and the formation of identity. My work employs a variety of material techniques, blending digital imaging, drawing, and monumental tapestries woven on a computerized loom. Though my work is often grounded in imagery from the history of painting and photography, I am equally inspired by contemporary cultural artifacts such as music videos and animated sitcoms. My work often balances on a tightrope between two opposing cliffs: the serious and the silly, the sacred and the profane, the awful and the awesome. I am most interested in the slippage that occurs between approaches and how such fluidity challenges processes of identification. © 2019 Sanitary Tortilla Factory All Rights Reserved.